Commercial Office -Ideal Investment - Tenanted or Vacant! 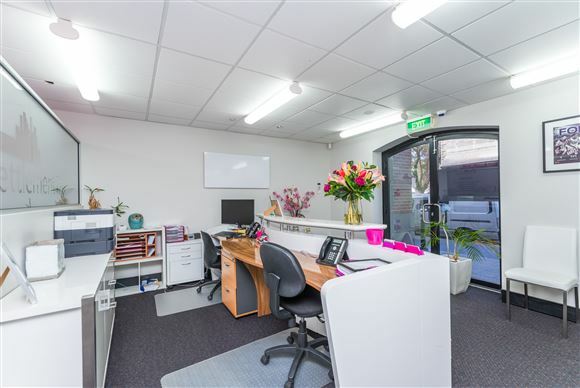 NAI Harcourts is proud to offer an opportunity to purchase your new office HQ or an ideal investment. 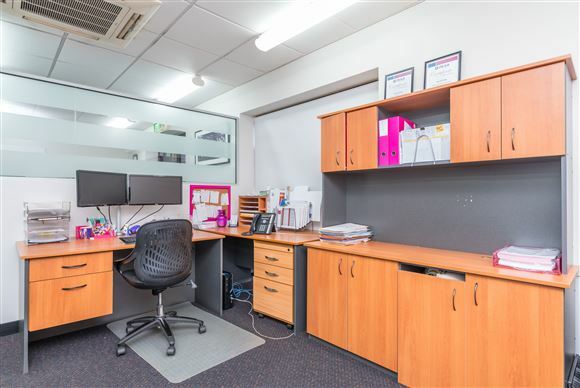 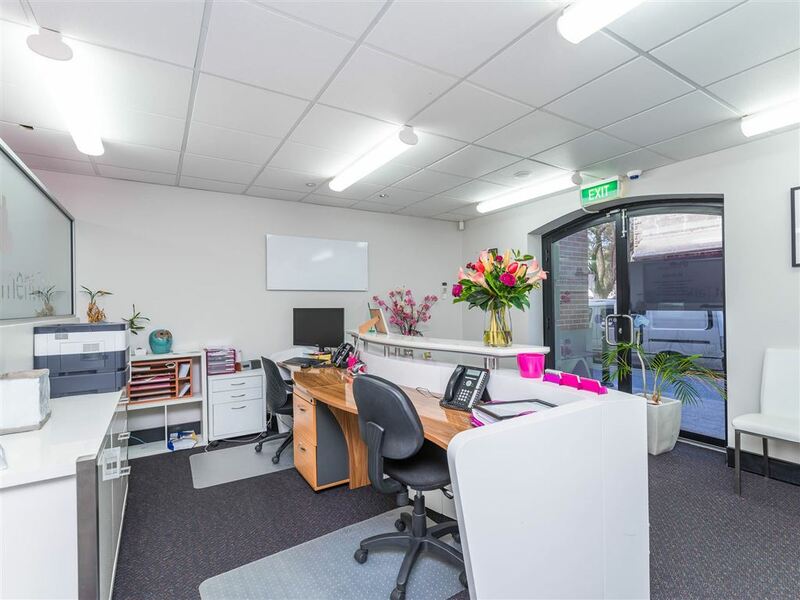 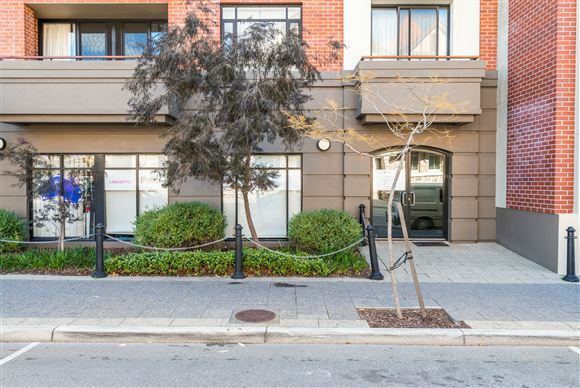 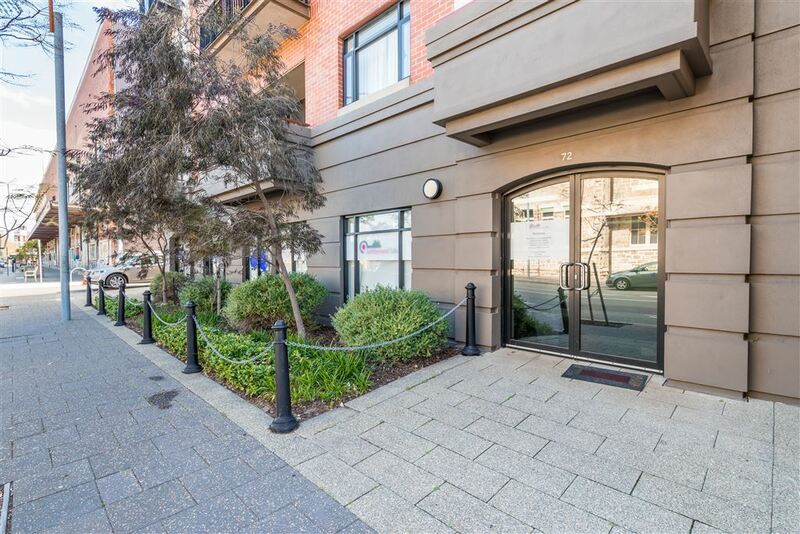 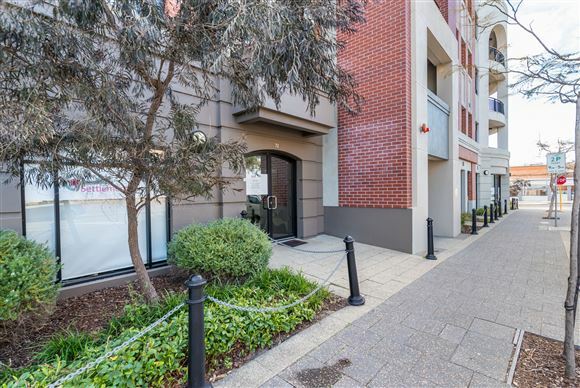 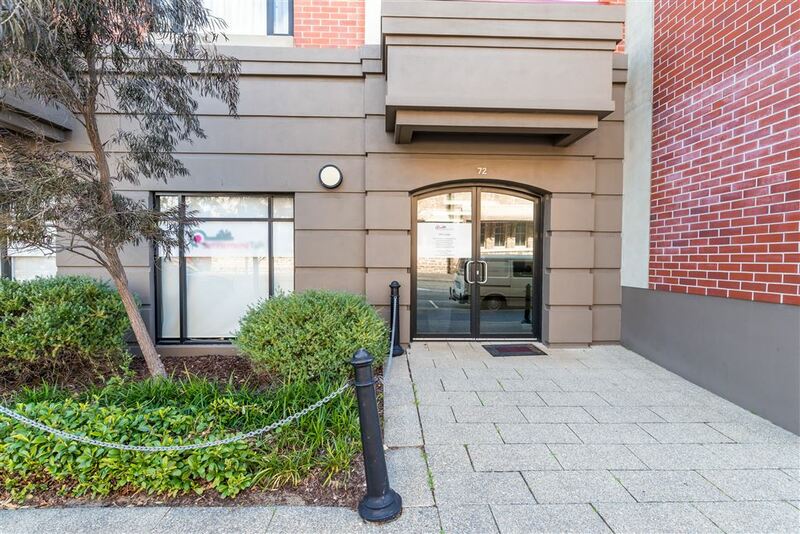 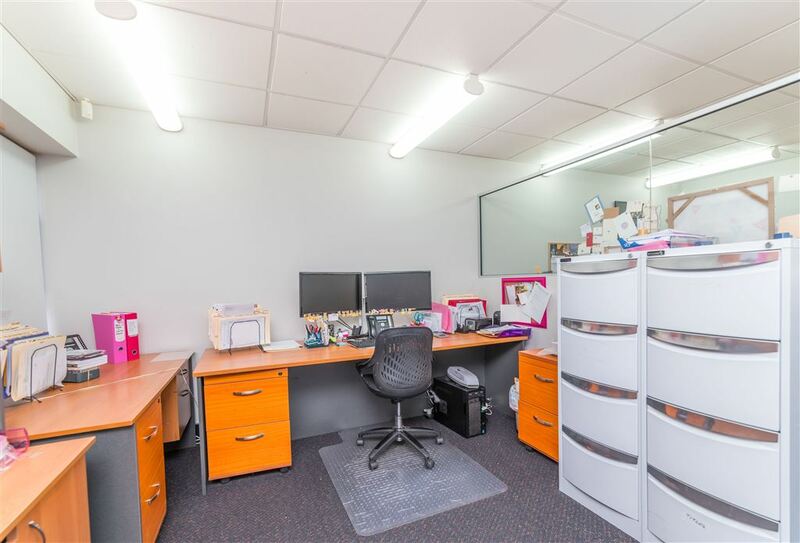 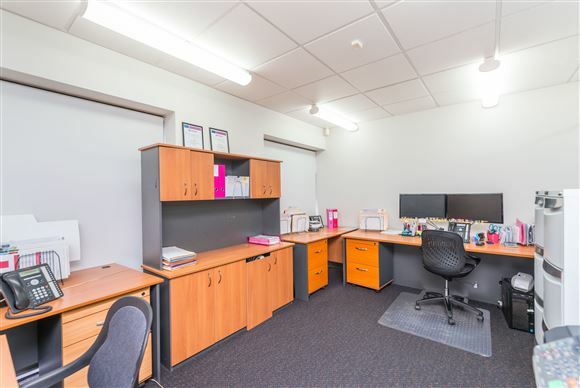 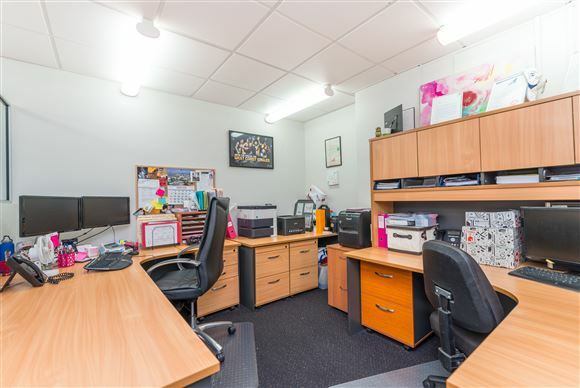 This stylish well-presented 82sqm office is situated on the ground floor within the Victoria Quay Apartment complex. 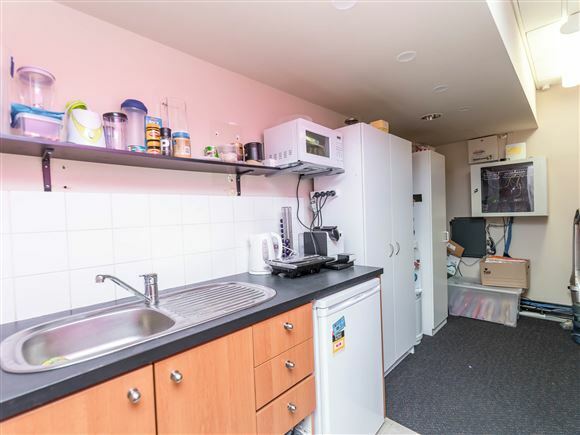 Located opposite Clancy's Fish Pub with public transport at the door it's also easy walking distance to the city centre and Freo's Cappuccino strip. 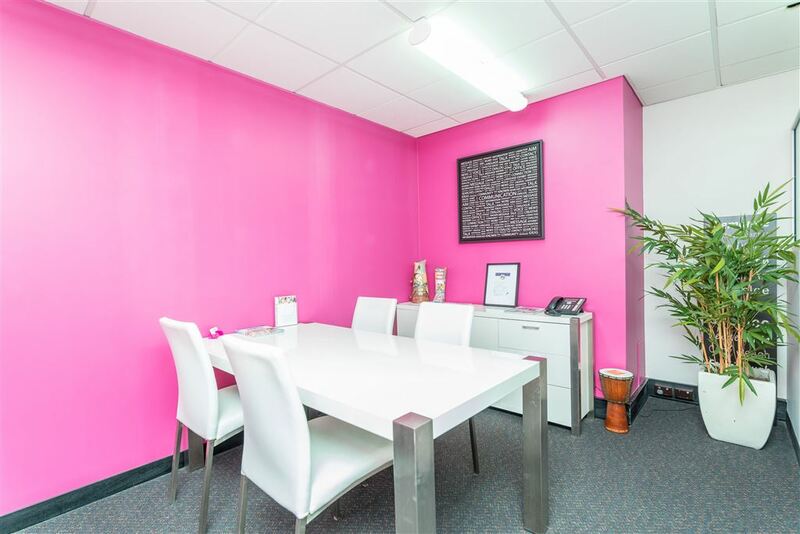 Features include a formal reception, separate main office, open plan area for work stations, meeting/boardroom, storeroom, kitchen, reverse cycle air and there is access to two car bays. © 2019 NAI Harcourts Metro All Rights Reserved.